Aljunied-Hougang Town Council (AHTC), which had appointed an independent panel to help recover improper payments, is taking several of its town councillors to court. They include Workers’ Party (WP) chief Low Thia Khiang; the town council’s chairman, Mr Pritam Singh; and its vice-chairman, Ms Sylvia Lim. 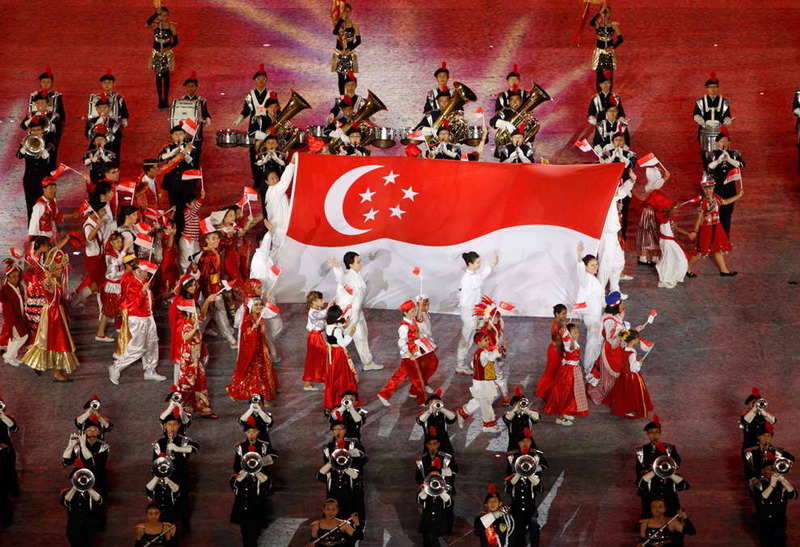 The Straits Times understands that the legal action was initiated as part of the work of a panel tasked with looking into improper payments made by AHTC. 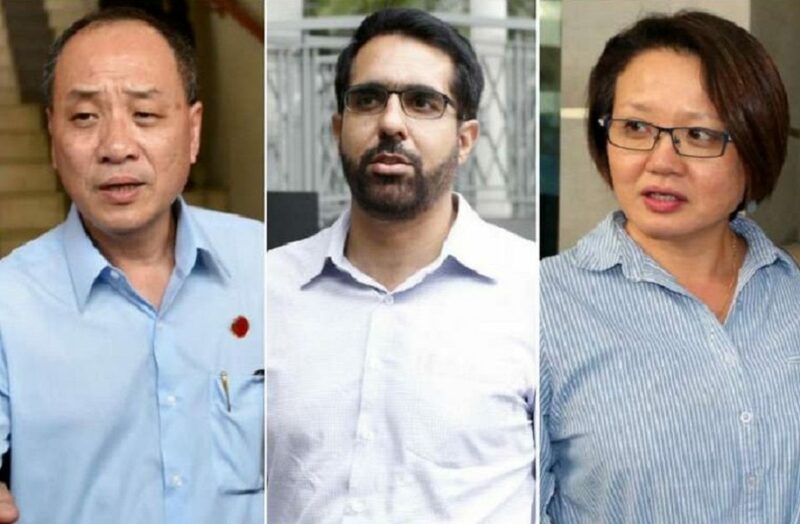 Ms Lim confirmed that the three WP MPs were served with a statement of claim against them by AHTC on Tuesday (July 25) evening. “We will respond further shortly, after we have studied the claim,” she told ST. The independent panel has the power to commence legal action on behalf of the town council for overpayments and payments without proper certification of work being done, among others. This can include mediation, arbitration and other court proceedings. The panel’s other powers include making demands and coming to settlements on behalf of AHTC. The Housing Board had asked AHTC to appoint a third party to recover the improper payments made from town council funds. The independent panel appointed in February is chaired by senior counsel Philip Jeyaretnam, and comprises senior counsel N. Sreenivasan and KPMG managing partner Ong Pang Thye. Besides this case, AHTC also filed another writ of summons in the High Court against FMSS last Friday. This was in relation to an arbitration case over a financial dispute emerging from the lapses at the town council.